The Babolat Play is a tennis racquet for those of us who want to improve our game without having to hire a real coach. Those folks cost a lot of money! For $399, though, you can purchase this new app-enabled, Bluetooth-connected, motion-sensing tennis racquet for your very own. The company has stuffed a ton of sensors into the handle of this thing without even affecting the balance or weight. You can connect the racquet to your iPhone or iPad and get real-time feedback, or just let the Babolat Play record your performance information and sync it up later for analysis. 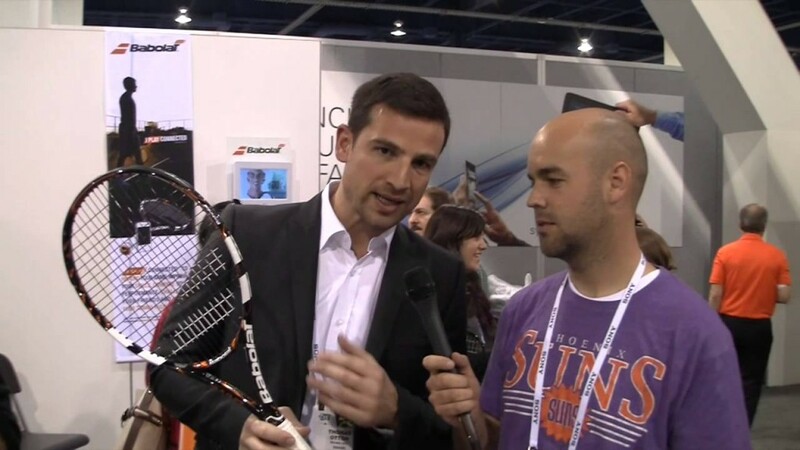 The Babolat Play is available now in the US, and should release worldwide very soon.